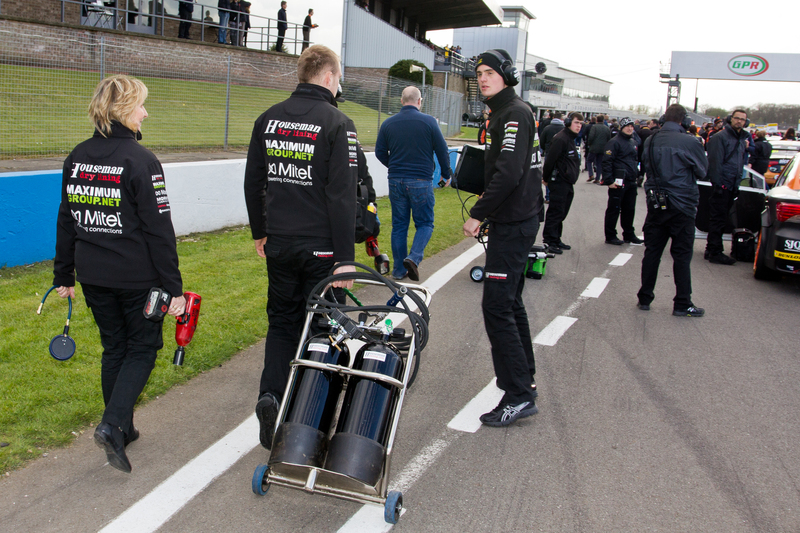 British Touring Car Driver Matt Allison is one of Britain’s fastest rising talents. In 2007, the former British GT Champion realised a career ambition when he competed in the UK’s Premier and most professional racing series, the Dunlop MSA British Touring Car Championship and was rated in the Top 10 of his first BTCC Season by Autosport Magazine. Racing for newcomers Motorbase Performance in their SEAT Toledo Cupra’s, Matt finished a very credible 6th in the independents trophy and 12th overall in one of the largest and strongest fields for many years. 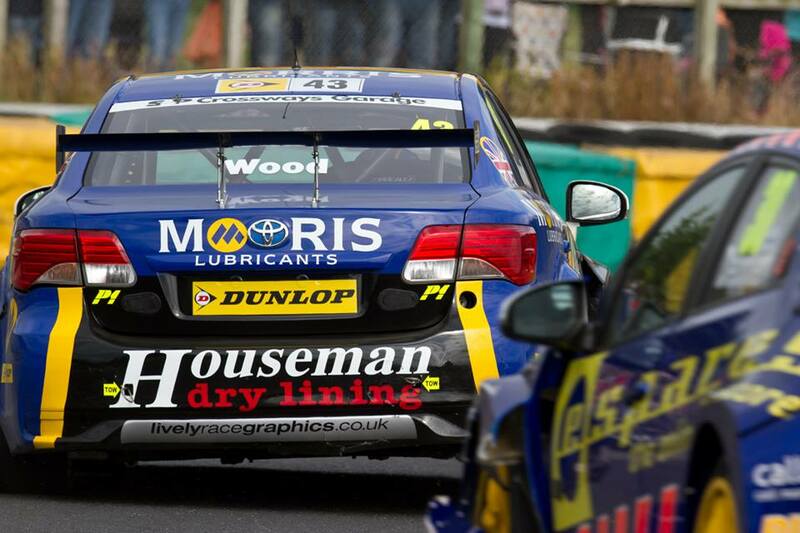 This impressive rookie season in the F1 of saloon car racing has meant that Matt’s Touring car future looks bright. In just seven years of car racing, following a successful 5 years of national Karting, Matt has won no less than three British Championships. In his first year of car racing Matt won the BRDC Formula Ford 1600 single seater championship in 2000. In 2003 he made the switch to front wheel drive saloon racing in the form of the Renault Clio Cup. A 3rd place in only his third ever saloon car race meant that Matt was again at the front of a respected British Championship and pushing for the title. Finishing third overall with an impressive 12 podiums Matt went on to win the highly prestigious Renault Clio Winter Cup Series in 2005. In 2006 Matt saw his career take a big step forwards when he was given the opportunity to enter the world of sports cars. The British GT Championship combines some of the world’s most expensive and fastest cars to compete in endurance races across the country. Matt drove his Porsche 911 GT3 to 4 wins, 9 podiums and 6 Pole Positions to clinch his third British Championship in six years. Matt has also raced GT cars in Europe to much success, he won the highly prestigious ‘Grand Prix de Pau Street Race’ in France in July 2006 beating over 60 entries from across Europe. In late 2006 Matt participated in the last rounds of the FIA GT Championship at Mugello (Italy) in an Ascari KZ1R. In torrential conditions Matt again proved his talent in a car he barely knew by finishing second in both the two hour races out of 45 entries that included factory drivers. In 2007 Matt entered the British Touring Car Championship racing for Motorbase Performance in their SEAT Toledo. Matt finished a very credible 6th in the Independents Trophy and 12th overall. His performance over the season won him widespread recognition as a Touring Car Driver and he was rated in the Top 10 of the BTCC 2007 Season by Autosport in his first season. In early 2008 Matt signed to drive a Chevrolet Lacetti for Robertshaw Racing in the 2008 British Touring Car Championship season. With little opportunity to test the car before the Media Day at Rockingham Motor Speedway, Matt finished 7th for the day on his first drive in the car justifying his high expectations for the season. Matt put in some good performances in the first 9 rounds of the series, picking up some good points, but the car was weighted down by the organisers, making it uncompetitive & Matt had to pull out after the Donington Park rounds due to financial problems. Despite this, Allison was still 17th in the championship. Unable to secure a satisfactory full-time seat for 2009, Matt decided to take some time out to concentrate on his family business, for which he is the majority shareholder, and analyse opportunities from there. It was not until 2011 that Matt made his racing return, in the highly competitive Renault Clio Cup. After 3 seasons away Matt showed no signs of slowing down finishing 4th on his debut and went on to score two popular wins at Croft. 2012 was a big year for Matt as he became a father for the first time with his wife Elise & he was also accepted as a full member of the British Racing Drivers Club (brdc) a personal ambition of Matt’s of which he is very proud.